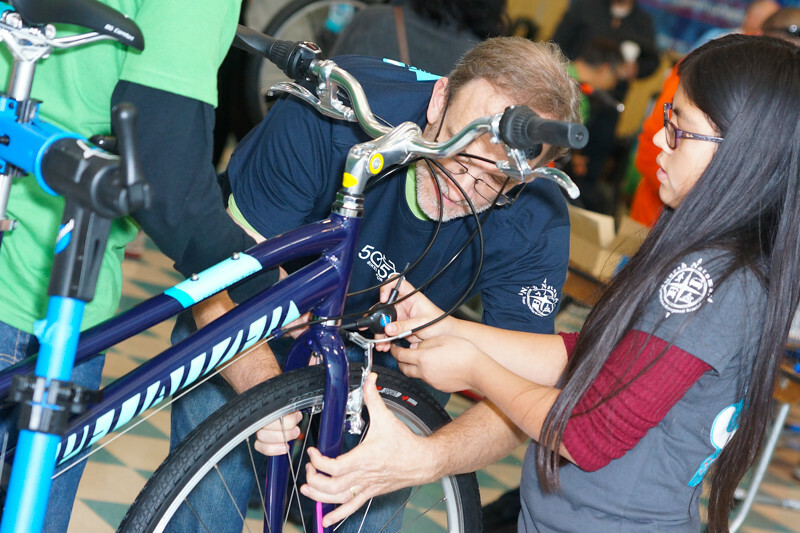 More than 200 volunteers donated hundreds of hours for the 4th annual 50 Bikes for 50 Kids event last week in Natomas. 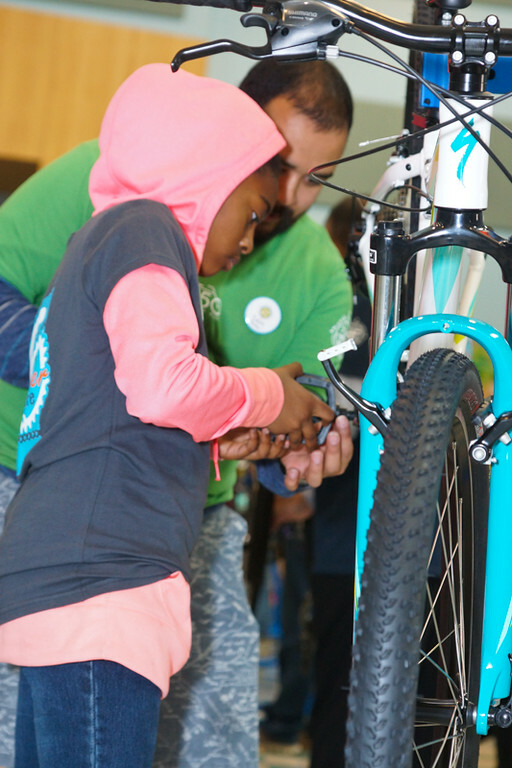 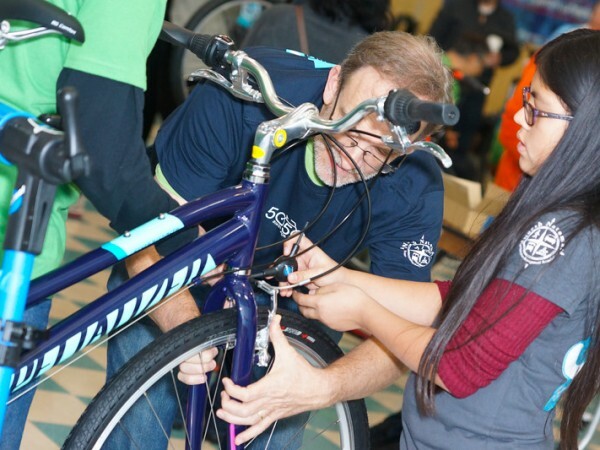 The annual bike build coordinated by the North Natomas Transportation Management Assocation was held on Jan. 19, Martin Luther King Jr. Day, at Natomas Middle School. 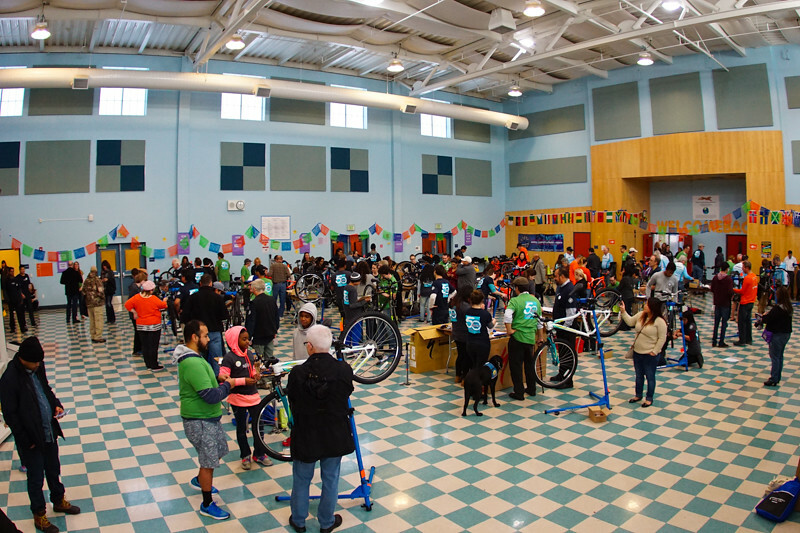 The 50 school-age bike recipients were all nominated by members of the community. In all, 232 volunteers donated 914 hours to the event. 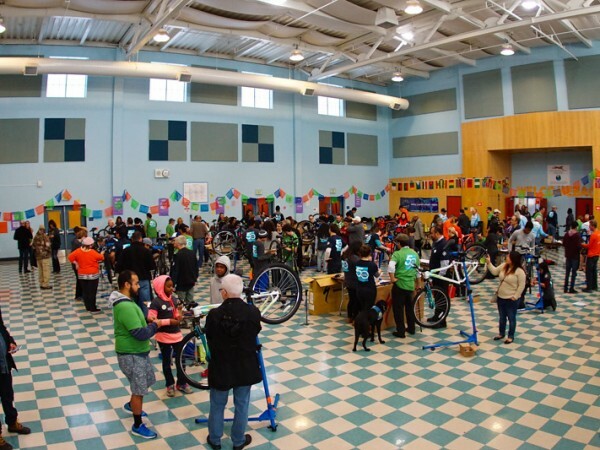 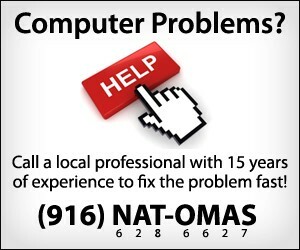 All bikes were sponsored by businesses and organizations, including the Natomas Bike Shop and Specialized Bikes.